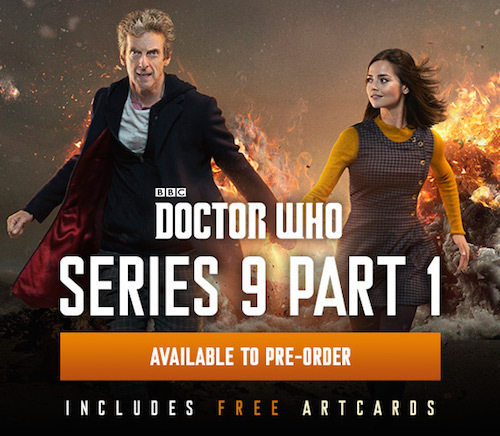 Included below is the cast list for the first episode of Doctor Who Series 9, The Magician's Apprentice. PLEASE NOTE: It includes character spoilers at the bottom (there'll be another warning). 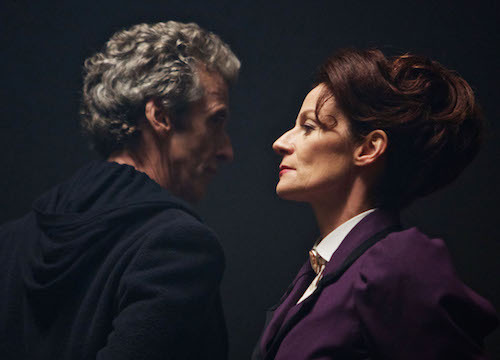 Doctor Who, The Magician's Apprentice aired Saturday, Sept 19 at 7.40pm on BBC One and at 9pm [ET] on BBC America.